"Branksome Park Tennis is here to make tennis fun and accessible for the whole family. With x5 newly surfaced courts, x2 Floodlit courts and an onsite Café, its the perfect place to enjoy your tennis"
Dorset LTA Awarded Branksome Park Tennis in 2018 the ‘Best Community Tennis Club’. We are proud to be recognised as a friendly and welcoming club to all players in our community. 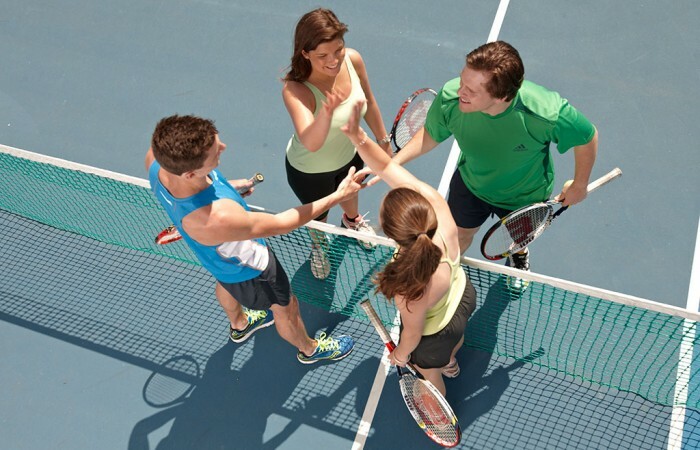 Our goal is to make your tennis experience as enjoyable as possible each time you swing by. Our fantastic coaching team are here to help you improve and enjoy your tennis experience. We have a Junior Programme for kids 5-16 years & an Adult Programme for all standards. We have a brand new Café onsite that serves fantastic barista style coffee, delicious homemade food and healthy snacks. The perfect place to relax and indulge after your game of tennis. Open to all the public. Welcome to the brand new Branksome Park Tennis Club Store. All of your favourite Branksome Tennis Apparel. Fully customisable and delivered direct to your door. On site we have a variety of Tennis Rackets, Grips & Re-String options available. We have rackets suitable for Beginners through to more Advanced players. 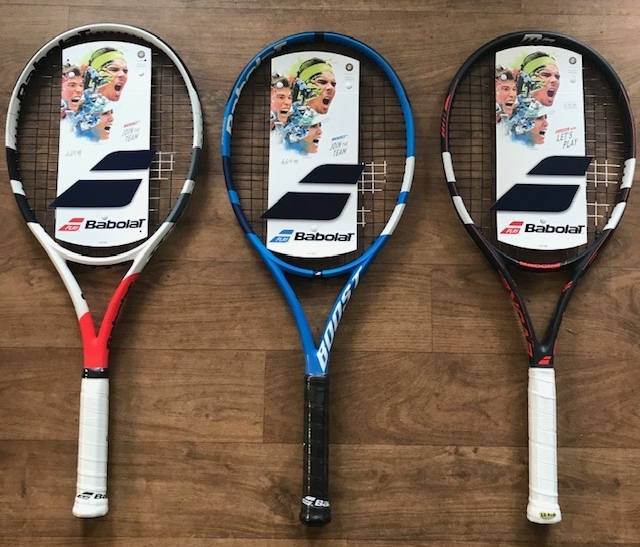 We also offer a Junior range so you know your child has the perfect racket for their age, ability and ball type. Branksome Park Tennis offers a Family Membership for just £24 a year. That's just £2 a month for access to the courts. For more details click here. Autumn 2017 saw the introduction of Floodlit Courts to Branksome Park Tennis. For more details click the link below. Information for all participants entering the Adult Box Leagues. Branksome Park Tennis acknowledges the duty of care to safeguard and promote the welfare of children and adults at risk. The club is committed to ensuring safeguarding practice reflects statutory responsibilities, government guidance and complies with best practice and LTA requirements. Click below for more details on club policies.